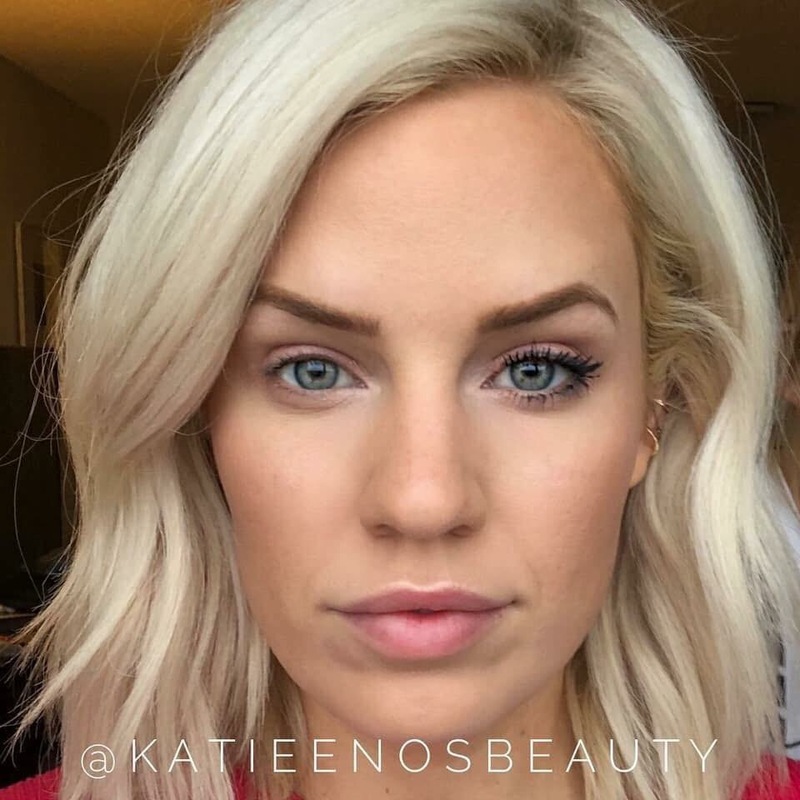 Following UnderSense application, lightly stroke lashes with LashSense VolumeIntense Waterproof Mascara from base of lash to tip making sure to coat all lashes, for long-lasting, waterproof results. Remove with Fooops or regular makeup wipes! Disteardimonium Hectorite: An organically modified magnesium silicate and a natural mineral. Copernica Cerifera (Carnauba) Wax: From the leaves of the palm Copernicia prunifera, a plant native to and grown only in northeastern Brazil. Used for its emollient properties. In mascara, it helps to keep lashes flexible. Candelilla Wax: Natural vegetable wax extracted from the candelilla plant. Synthetic Beeswax: A synthetic wax that encourages lash flexibility. Phenoxyethanol: An oily liquid used as a bactericide that extends the shelf life of the product. Hexylene Glycol: Organic compound used as a ‘carrier’ or ‘holder’ of active ingredients. Titanium Dioxide: An inert earth mineral used as a thickening ingredient and sunscreen in cosmetics. Iron Oxides: Inorganic compound that imparts color to cosmetics. Get dramatically intense, full lashes with this formula that does not run or flake and will stay impeccably put. One coat of this unique, high-tech formula will define and extend lashes while a second coat will create intense fullness and length. Its creamy texture creates the perfect adhesive and light flexible film for smooth application. Not only does this formula help to instantly add volume and length to lashes, but the added ingredient Capixyl helps provide fuller and thicker lashes over time by optimizing the hair growth cycle. It stimulates the hair follicle regeneration process to activate growth while also reducing the hair follicle miniaturization process to limit eyelash fall out. The hair follicle self-generation is the key to prevent hair loss and improve hair growth that results in longer and denser lashes for a beautiful, bold look. 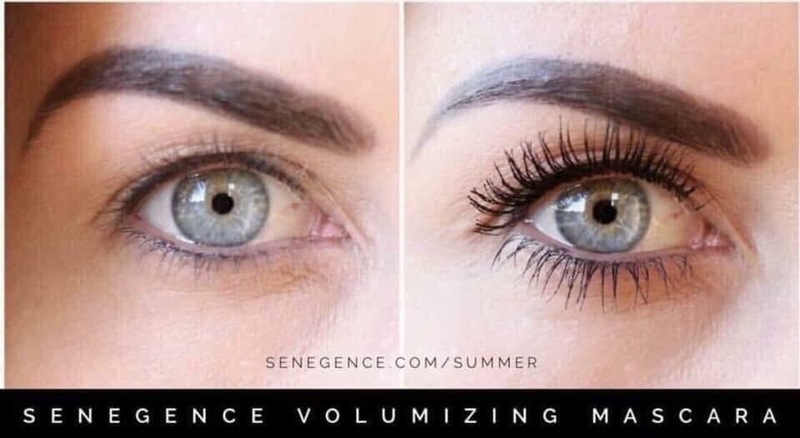 LashSense VolumeIntense Mascara is available in Black and Black Brown. The formula also contains beneficial ingredients that help to prevent brittleness and strengthen lashes.